Steven Brown - Virginia - Book a consultation instantly! 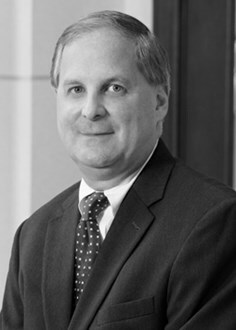 Steven L. Brown, who joined the firm in June, 2004, was previously a partner with the Firm of Tolerton & Brown, P.C. 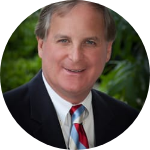 Mr. Brown has over thirty years’ experience and has concentrated his practice in the areas of representing creditors in bankruptcy, foreclosure, business, corporate, and residential real estate transactions. He represents over a dozen Credit Unions, several Banks and vehicle financing companies in banking cases.